Made of teak root wood. Each scale has a unique shape. 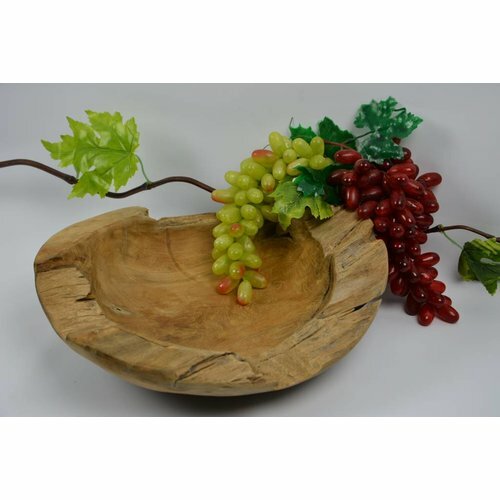 Nice contemporary fruit bowl for indoors or outdoors. And that for the lowest price ! !